Sunday and Day #6 Send me your stuff!! A few FB friends and artists who follow my blog have expressed interest in doing this project too. If you are doing a small piece of art, any piece of art for the next 102 days, (until March 11th), please share with me some of your output! 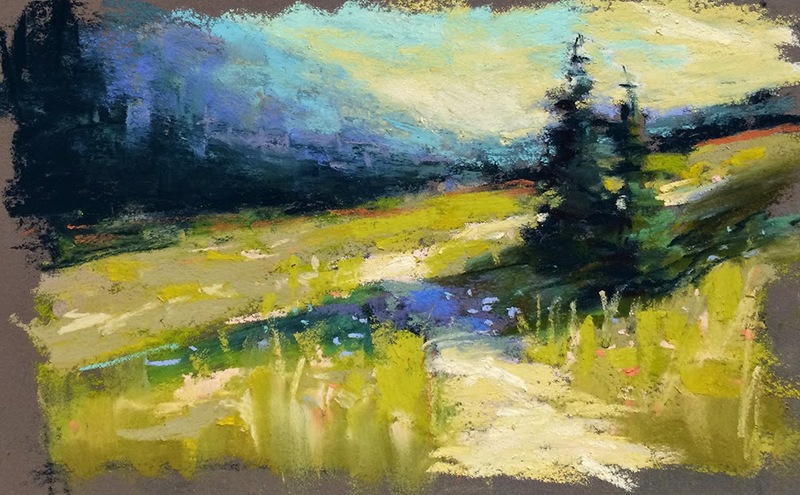 It doesn’t have to be any big deal, just a thumbnail sketch a doodle, a zen doodle, or a full blown painting works too! Send images to marlabaggettastudio@gmail.com. I’ll post it here and we can all share in the joy! Wouldn’t that be great? Think of all the work we could do!! I’m not going to post every day; that’s annoying, but every few days. Send me your story too! I’m six days into a new journey. I am sooo happy to have given myself this gift of commitment. Already I see the wisdom of this discipline. 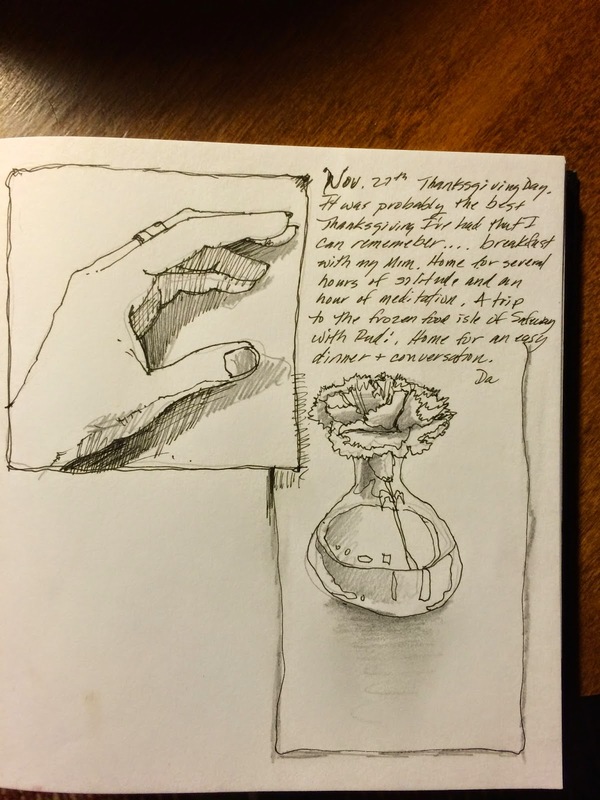 The first night, I was all gung-ho about it, spending over an hour on the little vase sketch in my last post. 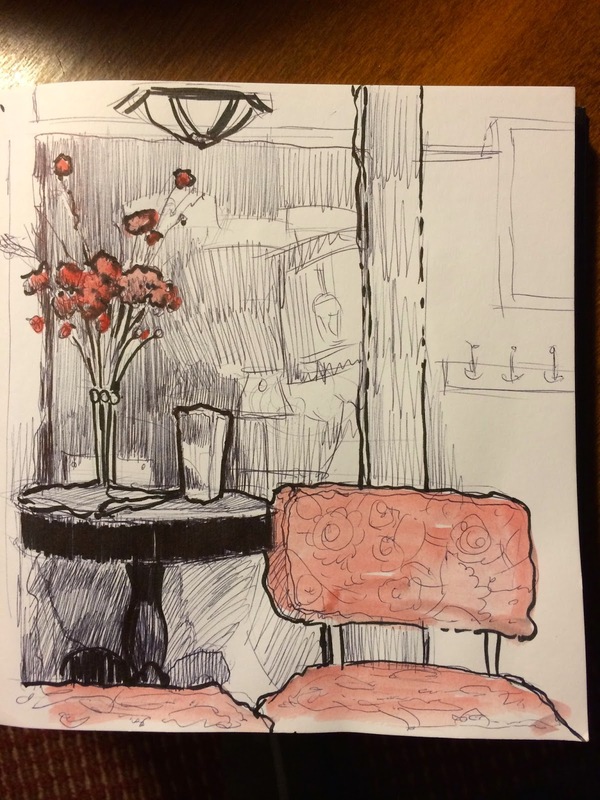 The second night I sat in a favorite local spot, had a bowl of soup and sat quietly in the corner and sketched. So far, so good. By the third night, resistance and procrastination had already set in! On the third day! But a commitment is a commitment, so I stayed downstairs and worked on a sketch that I needed to get done for a client. As soon as I started I was hooked! I love working late at night alone and although I know this, I sometimes forget and let myself be lazy. I am rediscovering my love of drawing. I’m rusty at it, but it feels so completely wonderful to dip back in! It is also giving me an opportunity to do some writing with my sketching which is something I really haven’t done much of and have long admired of other artists. So I’ll see where that takes me too. I am so happy, overjoyed really to be doing this. Please join in on the joy!! Ok, now for the part where I make a living do this….Tomorrow is Cyber Monday so I’m discounting selected works, posters and miniatures on Daily Paintworks. Think it would be easier for you. A lot of bloggers do this. Pick a day and other artists come to your blog and enter their name / blog and their URL on the widget. 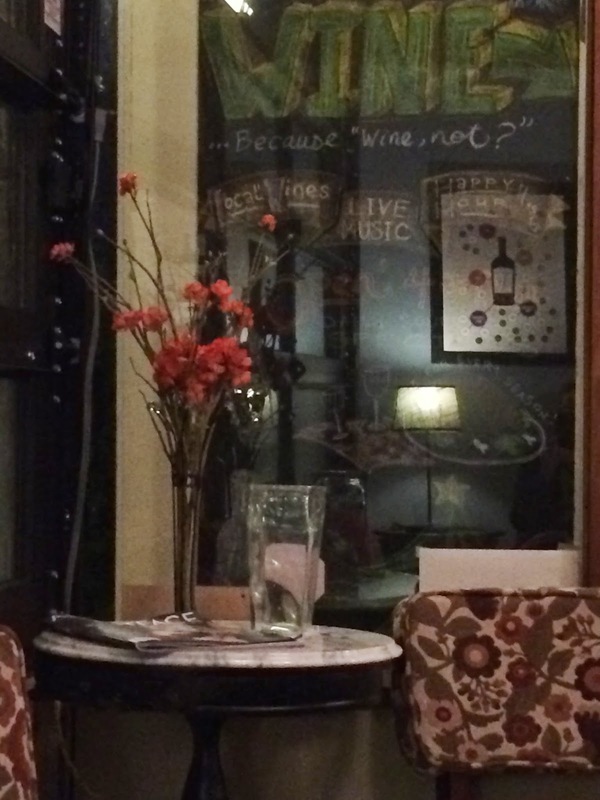 We would post our sketches on our blog. We would click on the name of the other artists participation and the widget links to that blog. 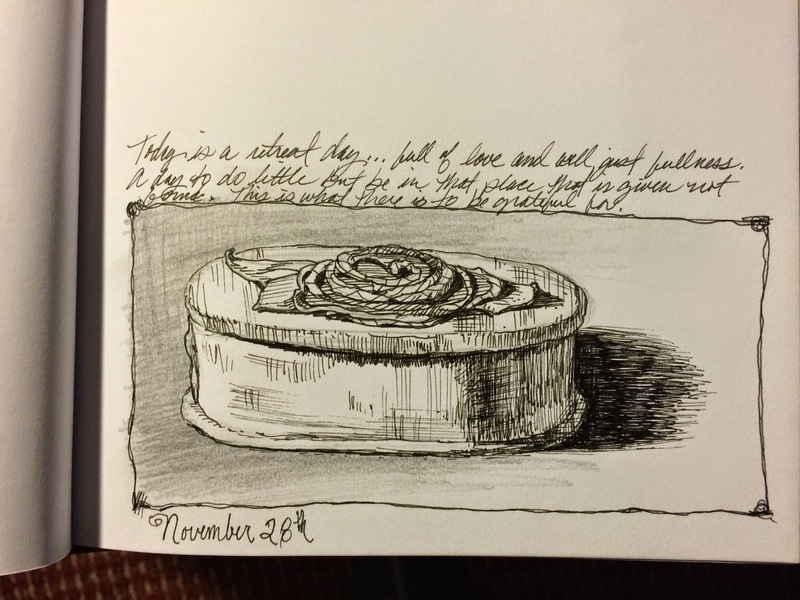 If you hop over to my blog http://www.karenmaggio.blogspot.com you'll see two of my sketches that were posted yesterday for Sunday Sketches. I also mentioned your idea and address on the post. Thank you so much Karen! I didn't know about this! Beautiful work, Marla! Thanks for the inspiration. I may join you!